TWIN BABIES, ONE BLACK MOTHER, TWO FATHERS – ONE OF THEM BLACK, THE OTHER WHITE. 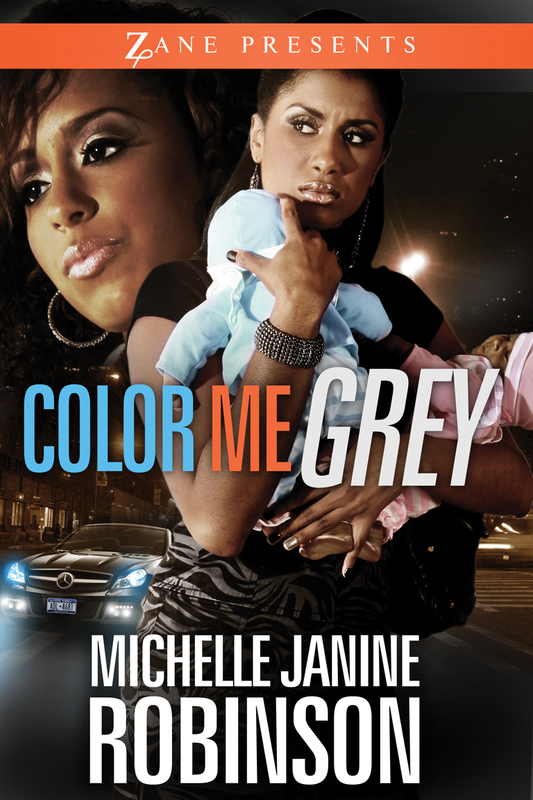 Beautiful mahogany-skinned Bridget Grey finds herself locked in a vicious nightmare. Raped by her husband’s white, influential boss and reluctant to tell her husband for fear that it will kill his career, Bridget hides her horrible secret, until she gives birth to twins, a girl named Jasmine; dark-skinned with dark hair and eyes and blonde-haired, blue-eyed Jacob. Bridget makes excuses for the obvious difference between the twins, until her African-American husband, Stephen Douglas, demands DNA testing. When the DNA test proves that the twins indeed have two different fathers, the result of a rare occurrence called “Heteropaternal Superfecundation” (the fertilization of two or more eggs by different males during the same time period), Bridget finds herself fighting two custody battles – one with her husband and the other with her husband’s rich and powerful boss. 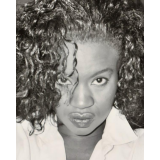 "Michelle is one of my 'discovered talents' via my numerous anthologies comprised of erotica from some of the strongest voices in the literary world today. Michelle has participated in many of them, her writing being so strong that I often made her stories the flagship of collections. 'The Quiet Room' was the lead-in story for Succulent: Chocolate Flava 2, which spent six weeks on the New York Times Bestseller List.